This isn’t a real post, it is just an observation. 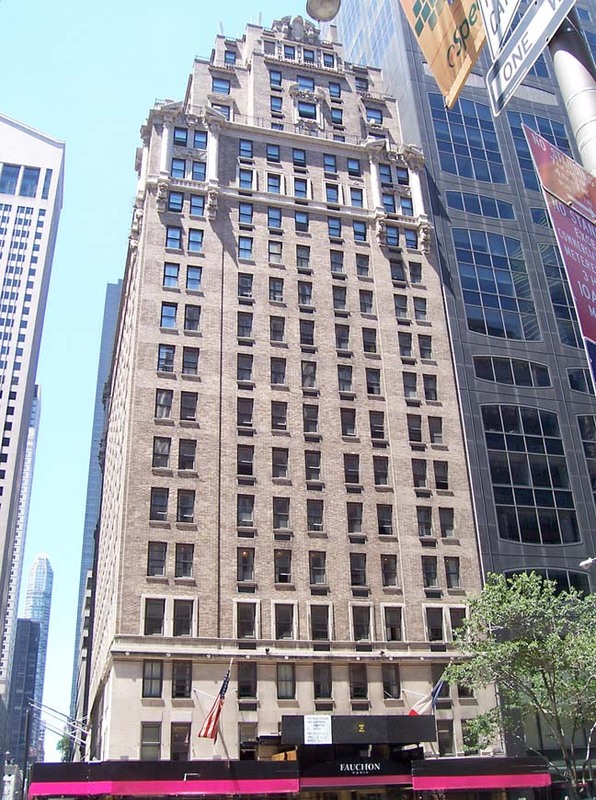 I am sitting here watching the first episode of 666 Park Avenue and the lead actress claims to have her masters in Historic Preservation. At first I think this is pretty awesome, after-all she wants to convince the owner to keep the historic features, and he actually agrees! Now me, I’m going to write an HSR (historic structures report) and possibly push rehabilitation tax credits or at least recommend the use of the Secretary of the Interior’s Standards for Rehabilitation. What does she do? Go to the library…. Historic Preservationists are now library sciences majors… This isn’t entirely fair as a lot of preservationists (myself included) spend a lot of time in libraries, archives, SHPO offices and historical societies doing research but I’m a bit disappointed that a show with a budget like this wouldn’t at least take the time to find-out what a preservationists really DOES before they go making claims. Still, isn’t this beautiful? 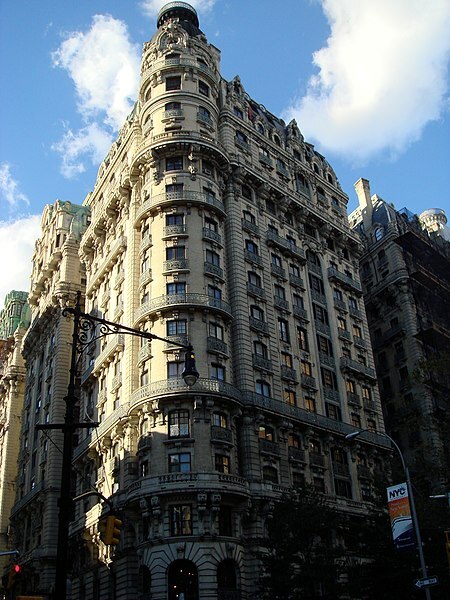 Some basic googling tells me that this is the Ansonia on Broadway (not Park Ave) but there WAS a Drake Hotel on Park Avenue (until fairly recently), and I’ve included a picture of it below, but I think I may want to do a more in-depth post on this lost treasure and the Ansonia later, so more to come!